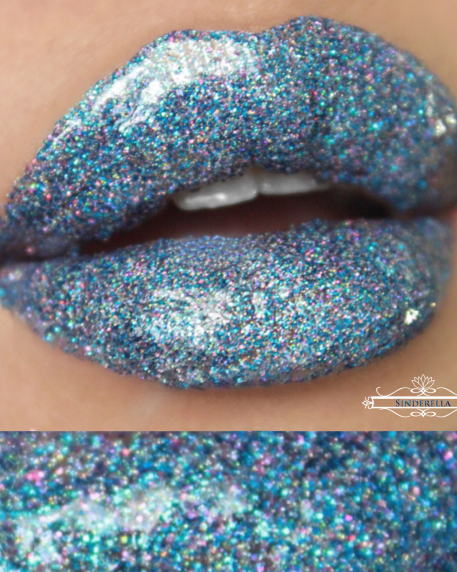 A holographic, sparkling blue with bursts of shimmers throughout. Sinderella ​is extraordinary. She is ice cold and will have you feeling the blues, but in a good way. Her beauty demands attention. 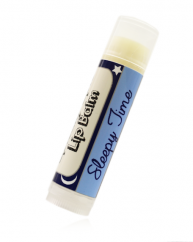 All House of Beauty Lip Hybrids are Long Lasting, up to 4-8 hours. No liner/base added or needed. 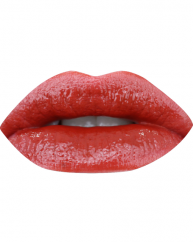 Lip Hybrids are highly pigmented, build-able and moisturising. 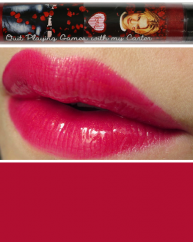 See below for application tips and more information on the super popular Lip Hybrids! House of Beauty Lip Hybrids can not be shipped to Sweden, Kuwait and the UAE. Purchase this product now and earn 38 Loyalty Lustres! Ingredients: Hydrogenated Polyisobutene,Ethylene/Propylene/Styrene/Copolyme, Butylene/Ethylene/Styrene Copolymer, Butyrospermum Parkii (shea butter). Size: Lip Hybrids™ come in a space saving 5 gram clear jar with 5ml or 0.17 ounces of product. Other: Safe For Eyes, Lips, and Face. Due to it’s natural properties, they may melt during transit. Simply store in a cool area or refrigerate if needed. Vegan and Cruelty Free. Colors may vary depending on natural lip and skin pigmentation. 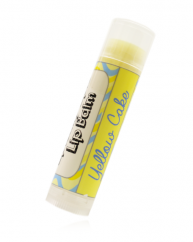 A unique formula that’s a cross between a lipstick and a lip gloss. House of Beauty Lip Hybrids™ are a creamy mixture of nurturing ingredients with high quality pigmentation. Lip Hybrids™ look and apply like a gloss but set and feel like a lipstick. 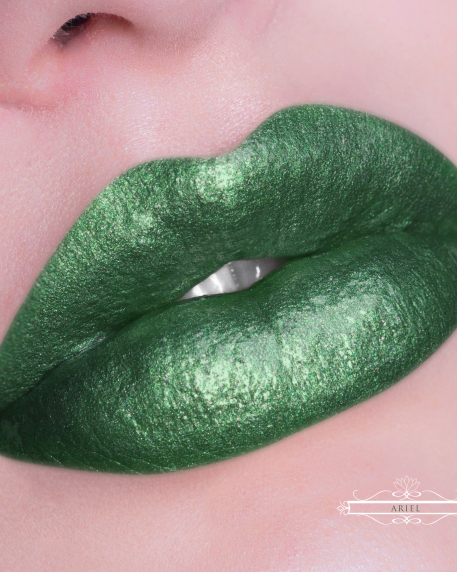 They are so highly pigmented, that only a pea size amount is needed for full coverage. House of Beauty Lip Hybrids™ adhere so well to your lips, that they will last you through food and drink and will not feather or fade! No lip liner or primer is needed when using Lip Hybrids™. Once you try them, you will learn that in fact a pea size amount(more or less) is just enough for application. You can build up your application for a more intense look or use a smaller amount for a wash of color. We suggest for best application to use our Detachable Precision Tip Lip Brush. Swatch image courtesy of House of Beauty.